Our Carmel Real Estate Attorneys Live and Breathe Real Estate. The highly lucrative, varied and sometimes extremely complex areas of real estate are hard to navigate both for a beginner and seasoned operator. Let’s start to look at how you can best operate your portfolio. MUST-HAVE STRATEGIES FOR REAL ESTATE INVESTORS. RELEVANT AND TIMELY INFORMATION THAT GIVES YOU THE EDGE. Real Estate From The Ground Up. While there is no clear path on how to create wealth in either residential or commercial real estate, you can start with one home for you and your family, and grow it into a multi-million dollar portfolio of commercial buildings with the right guidance of advisors that specialize in various property types and disciplines. We will explore both commonly asked questions about real estate law, the biggest problems you might encounter, and how you can start or expand your career as an investor, or get advice on how to close on a home for your main residence. Leases, sales, zoning, litigation, tax savings; we will cover those topics and more. When Real Estate Law matters are created or litigated, Jeff Jinks and his team of attorneys steps in. No one real estate transaction is duplicated, and you need prior experience, resources, and connections to know how to put together a real estate deal in both residential and commercial. An individual landlord might have homes in poor condition and wants to sell all his rental properties, but doesn’t have the right legal guidance to best protect their process from the sale. Maybe a plot of land was recently inherited but has multiple tax liens and environmental cleanup issues that are inhibiting redevelopment. Our Carmel Real Estate Attorneys have represented several individuals and corporations that have had simple to complex goals, business structures, and partnerships that we worked through to create a personalized plan. Everyone has a story on how they’ve built their real estate portfolio, bought and sold their first home or started a business by building their building or leasing out commercial property. Their stories are our commitment to understanding both local and institutional size and treat every client the same, regardless how sophisticated their goals are or where they are in their process. Listen to hear more about how every client gets the guidance on being laser-focused on their needs. Let’s start with the basics on how to approach the fundamental questions in real estate. Check out our frequently asked questions when it comes to both residential real estate, and commercial real estate. Residential leases involve a contract between the tenant using the area for a residence, not commercial property and a landlord, who owns the property. This agreement could be a lease of any property such as an apartment or home, and the timing of the contract can range from a month-to-month lease or for many years. Commercial leases involve a tenant that pays a sum for their space typically based off of square footage to a landlord for income producing and commercial activities such as running a business. Terms can range from short-term to a few months to several years and can include payment for common area maintenance, a share of the taxes and insurance for the property. 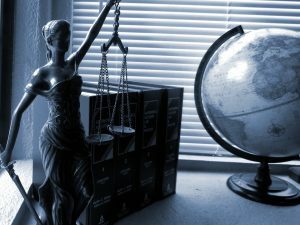 What Are Typical Issues That Real Estate Attorneys Handle? 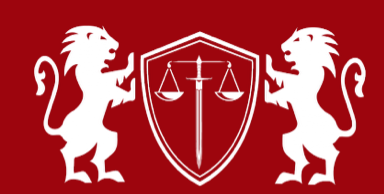 Land Sale Contracts, Title Disputes, Zoning Issues, Dispositions and Acquisitions are a few of the areas a trusted real estate attorney can assist you with. Is a Survey Required To Close On A Home? Depending on your financing, the source such as a bank or mortgage company will require a survey to verify the property description and area of the plat where the residential home sits. If using cash in a home sale, a survey is recommended but not required. Anticipated home additions, exterior structures such as pools and fence installs would be helpful if a survey were ordered. Is there a Standard Lease Agreement In Indiana? In short, no. As there are many options to rent from such as an apartment, townhome or home both from an individual or a business, residential leases may vary due to the duration of the lease, specific amenities and features of the residence and other expenses associated with the maintenance of the property. We tend to know the subject areas above, and while there are others currently not listed, we believe your best interests will be better used in working with us where we excel.  With being a part of various local to national investment groups, Jeff Jinks Law attorneys can deliver the top-quality service, expertise across multiple disciplines as well as give you access to highly valuable contacts to assist in building out your portfolio. Start With Your Business Entity. 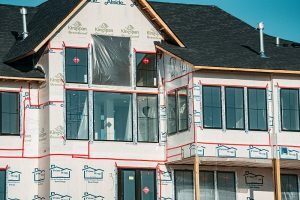 When starting out as a real estate investor, you might not know what type of legal structure you need to create, to buy, and to sell a property. Individual: This would be a home, like your primary residence, that you own in your own name. Not the most ideal as you have the most liability. LLC: A limited liability company is one of the most common and easiest to set up. No limit to how many people can be included. Typically for long-term investors for “buy and hold” rental properties. S Corporation: Similar To LLCs but as certain member limits. Used for short-term profit especially by investors that buy and sell or rehab. 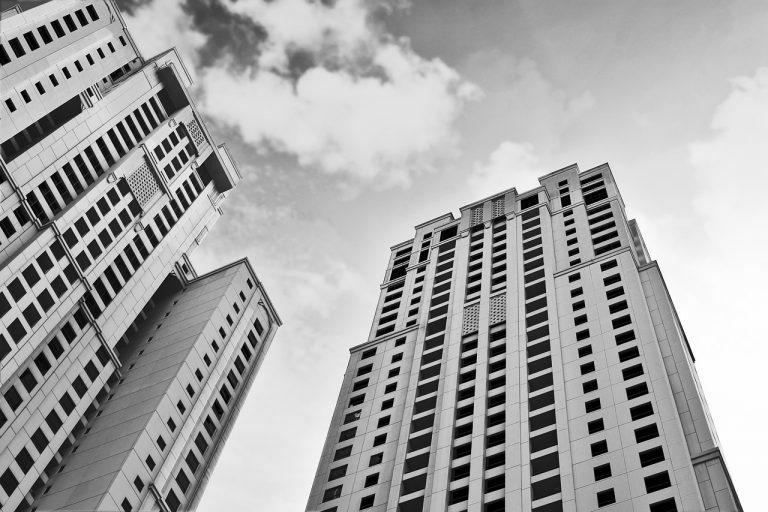 C Corporation: Used to raise capital for real estate projects. Double taxation. Office: Have different “condition classes” depending on their amenities, location, and age. Industrial: Manufacturing and storage fall under this category. Retail: Freestanding restaurants, malls, and strip centers. Hotels: Full service to extended stay to limited service all depending on amenities. Special Purpose: Anything that falls out of those above (car-wash, nursing home, student housing). With any asset you invest in, there are possible issues that will arise. Below are three main points that can directly and/or indirectly affect your strategy. Demographic Shifts: Millennial and Baby Boomers all have different goals, amenity needs, and location requirements when it comes to housing in the multifamily sector. Political Changes: At all levels from the local to the global have a varying degree of effect on how the government interacts with your investments. Taxation, social issues around certain property types are something to be aware of. Technological Shifts and Economy Constraints: Both the sharing economy (virtual office spaces, on-demand delivery, experiential retail), inflation fears and housing affordability are all factors on where people will spend their money and their living expenses. Tangible Asset: Unlike stocks or bonds, real estate is a play on scarcity. Like they say, “they’re not making any land anymore,” the same goes for a great building located in a prime spot of town. Income Producing: Whether you invest in an apartment building, retail strip center or an office building, they all have tenants that pay the landlord on a recurring basis. Tax Benefits: How to “buy-up” and grow your net worth is through both the use of 1031 Exchanges and Depreciation. These tools lower your tax burden and maximize your profit. Appreciation: Your home may or may not go up in value to buy that big boat or car you wanted but commercial real estate, for the most part, will derive value over the long term, making it a more safe bet than other traditional investments. REAL ESTATE PLANS TO FIT YOUR LIFE, YOUR BUSINESS, YOUR FUTURE. Knowing the difference between how to deal with an individual versus an institutional investor doesn’t scratch the surface of what our Carmel Real Estate attorneys have done for wealth building with our clients. We know how fundamental commercial real estate is when it comes to wealth creation and diversification in investing and your legal team is a massive part of navigating that path to your end goals. From the beginning of our conversation, you will know exactly where we stand on how best we can start the process to fully uncover where we need to execute your particular action plans. From initial due diligence to sales and acquisitions, creating tax strategies around 1031 exchanges and cost segregation, our primary role is to make sure your investment program is right for your time horizon, partners and overall holdings. Contact one of our Carmel Real Estate Attorneys Today! Our success is built on the legacy of our clients, and we continue to make sure we deliver on both the consistency and success we’ve had for both basic and customized strategies for you today and in the future for years to come. 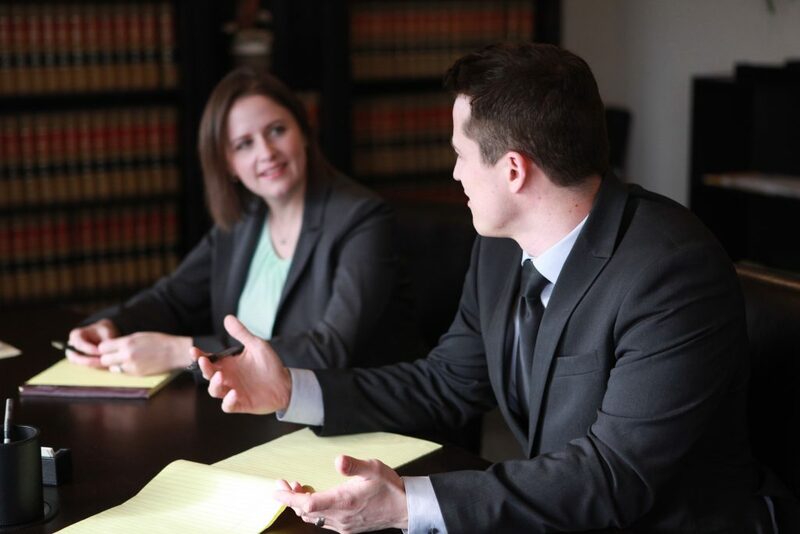 To schedule your no-obligation case evaluation, please contact an Indianapolis real estate attorney from our firm today! LET'S TALK REAL ESTATE TODAY! We Speak In Your Acquisition and Disposition Langaguge.